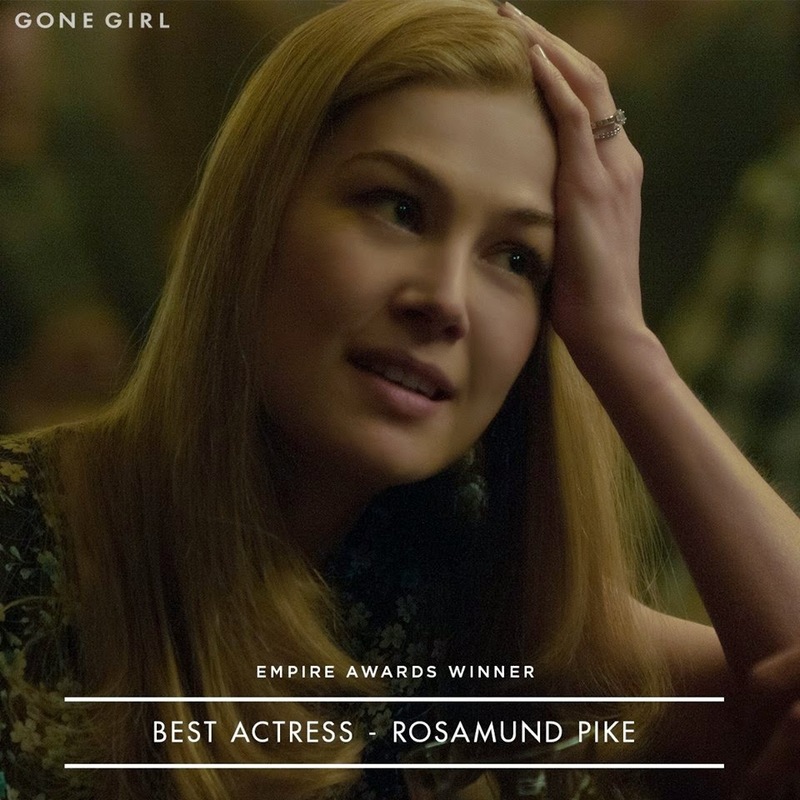 Rosamund Pike wins Best Actress award for Gone Girl at 2015 Empire Awards! A big CONGRATULATIONS to Oscar NomineeRosamund Pike (as Amazing Amy Dunne image still via Gone Girl's official FB page)for winning a BEST ACTRESS award for Gone Girl at the Jameson Empire Awards 2015 at the Grosvenor House Hotel on March 29, 2015 in London, England. Miss Pike was a no show at the award ceremony as there were neither red carpet photos of her nor award show photos of her accepting her award except for a couple screen captures (which looked like from when she was at the Oscars Luncheon last month) of her shown during the award show via Getty Images below. The firstPride and Prejudice and Zombiessolo still ofLily James (Cinderella, Downton Abbey) as a well-armed with sword Elizabeth Bennet (See pic above!) has been released recently through the facebook page of PPZ film's production company, Cross Creek Pictures. I recently saw The Second Best Exotic Marigold Hotel film(starring Judi Dench, Maggie Smith,Penelope Wilton, Bill Nighy, Celia Imrie, Dev Patel, and Richard Gere) with my Mom and sister. 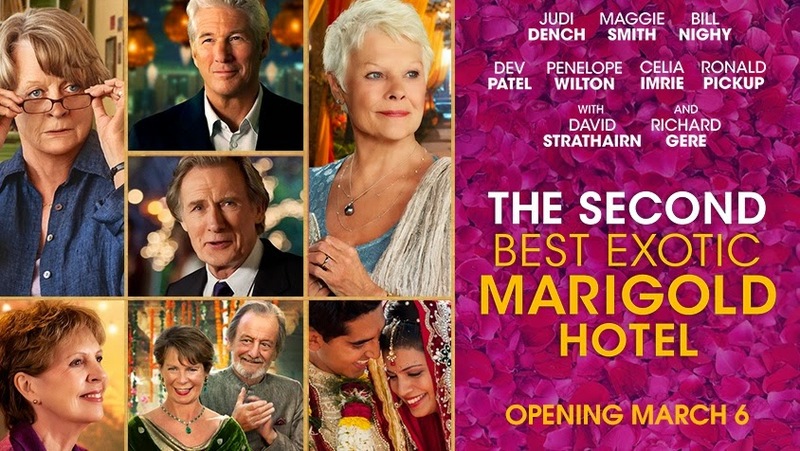 I've seen the first one too with my mother (Read my full Film Review: The Best Exotic Marigold Hotel). I just posted my full Film Review: The Second Best Exotic Marigold Hotelin my other blog, In The Mood For Movies, where I post my general movie reviews (of the movies I've seen in theaters). It's official, Downton Abbey to end its series run after Season 6! A movie next? As I've previously posted 5 days ago on P&P NewsBits here, Downton Abbey(Penelope Wiltonco-star asIsobel Crawley) is now officially ending its series after Season 6. According to Deadline, NBCUniversal-owned Carnival Films, the producer ofDownton Abbey, today announced that Season 6 will be the final season of the worldwide hit TV drama. The news isn’t entirely surprising, given that last January NBC chairman Bob Greenblatt told TV critics Julian Fellowes long awaited NBC period drama The Gilded Age had been put on the front burner – disturbing news for Downton fans, given that he writes every episode of the PBS hit. Today (March 26th) is the two-timeAcademy Award® Nominee (for Best Actress performance of hericonic role, Elizabeth Bennet in the 2005's Pride & Prejudicefilm and Best Supporting Actress as Joan Clarke for 2014's The Imitation Game, which is coming to DVD and Blu-ray March 31st!) and new Mom-to-be Keira Knightley's 30th Birthday! TBT -Watch: Keira Knightley in new Chanel - Coco Mademoiselle 2014 mini-film directed by Joe Wright! Also, in 2013, Watch: Karl Lagerfeld's 'Once Upon A Time..." starring Keira Knightley (short film) . P&P NewsBits: Carey Mulligan talks Broadway play ‘Skylight’ and her 'Pride & Prejudice' past, Downton Abbey's Season 6 to be its last? Mockingjay Part 2's Teaser Trailer and Movie Poster, Salem's Season 2 trailer, and more! Here's today's quick news round up of TV and film news (including casting calls, a film synopsis, trailers, release dates, festival news, etc.) 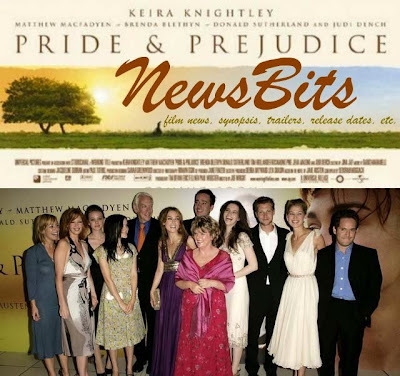 of the following P&P (2005) actors: Carey Mulligan,Judi Dench,Penelope Wilton,Tamzin Merchant, Donald Sutherland,andJena Malone), all in one post! 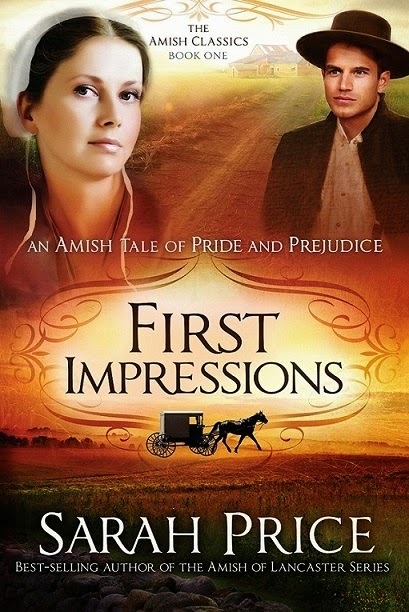 An Interview with Sarah Price, author of "First Impressions: An Amish Tale of Pride and Prejudice"
I had the pleasure of interviewing Sarah Price, author of First Impressions: An Amish Tale of Pride and Prejudice (a retelling of Jane Austen's Pride and Prejudice and Book #1 from her Amish Classic series). First Impressions was published last May 2014. It's a great book. If you haven't read it yet, you can purchase your copy here. A big THANK YOU to SarahPrice (and Michelle Dawn of Destination Amish) for this wonderful opportunity to interview her here on this blog relating to her book aforementioned above. Focus Features (who distributed Joe Wright's Pride & Prejudice, Atonement, and Anna Karenina films) has just acquired the North American distribution rights to Suffragette (starring Carey Mulligan, Meryl Streep, and Helena Bonham Carter) directed by Sarah Gavron from a script written by Abi Morgan, for a Fall 2015 domestic release. Two-time Oscar nominee and Mom-to-beKeira Knightley is looking stunningly gorgeous in Chanel's new and recently updated line of Rouge Coco lipstick campaign. This Pride & Prejudice (2005) movie gets me every time whether re-watching it countless of times in nearly a decade or seeing its gorgeous movie poster, screen captures, and amazing stills, or listening to its timeless OST, and seeing a few of its beautiful filming locations in person. No matter how many times I've seen this movie, this P&P version just never gets oldin my viewing. I can't believe this movie is almost 10 years old in September of this year. Time sure flies fast. It seems just like yesterday that I was anticipating, so excited and couldn't wait to see this movie. At the time, I was thinking, finally...there's a P&P movie version that I can actually get into, which made me go back and finished reading the book, and made me a huge fan of of all things P&P. 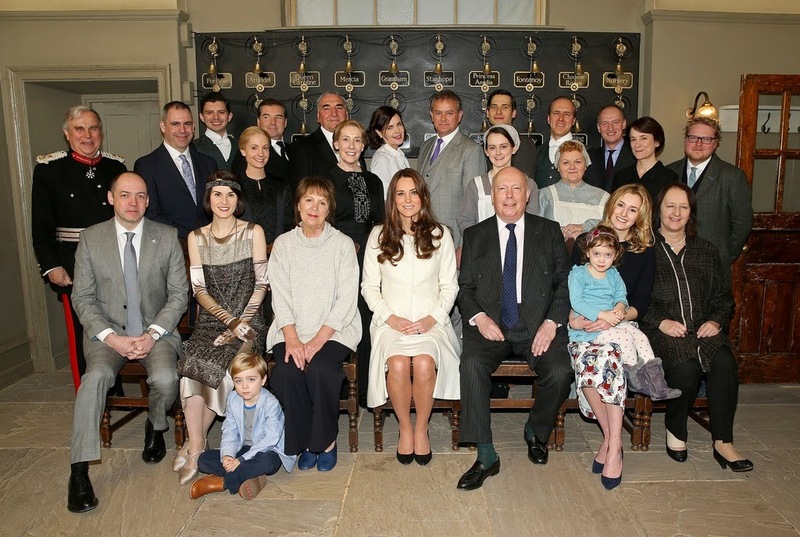 Photos|Video: The Duchess of Cambridge visits Downton Abbey set! Catherine (Kate Middleton), the Duchess of Cambridge made an official visit (her last official engagement before her maternity leave) to the set of Downton Abbey(Penelope Wiltonco-star asIsobel Crawley, she was there on the set and was seated next to the Duchess, who's seated in the middle in the front in the above press photo ^ with DA's award winning writer/creator Julian Fellows) at Ealing Studios today, March 12, 2015 in London, England. The Duchess met the cast (sans Maggie Smith, Allen Leech, and Lily James) and crew of Downton and looked to have enjoyed herself. 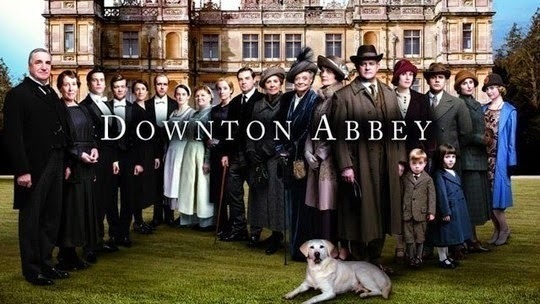 Downton Abbey is currently filming Season 6. 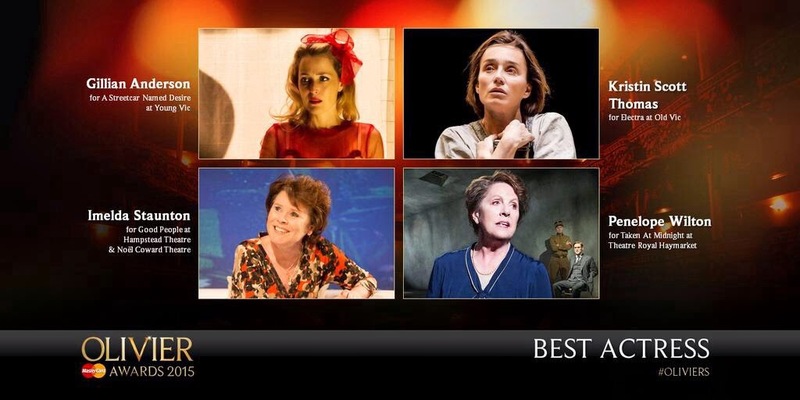 3 Olivier Award Nominations for Taken At Midnight including Best Actress for Penelope Wilton! The nominations for the 2015 Olivier Awards has been announced earlier today at noon in London. Penelope Wilton(Downton Abbey, Pride & Prejudice) and her play, Taken at Midnight scored 3 nominations including Best Actress for Penelope Wilton. Also, Carey Mulligan's revival play Skylight is nominated for Best Revival. The Olivier Awards will be held in London and handed out on April 12th. 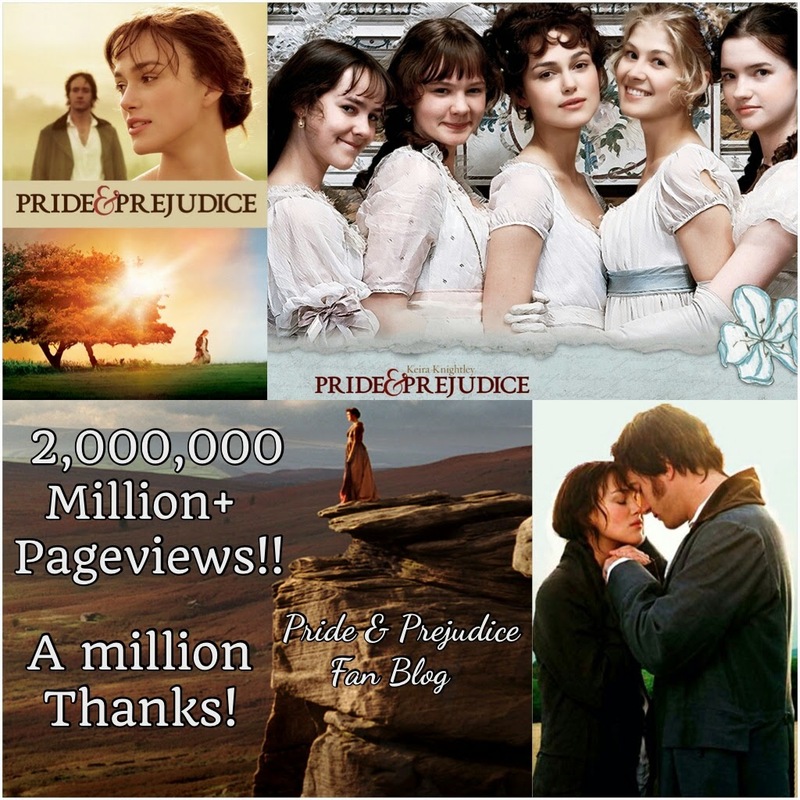 Pride & Prejudice Fan Blog: 2 Million Pageviews!! After 2372 (1730 when it was 1M pageviews in 2012) posts, 209 (170 in 2012) blog followers, and almost 8 years of blogging, today, the total Pageviews counter has amazingly reached over 2,001,980+ million pageviews this week (2M on Wednesday, to be exact)! Two million times THANK YOU to each and every one of you, my dear readers and visitors for visiting (and occasionally commenting here on) my P&P fan blog all these years. Now showing in US Theaters nationwide is director John Madden’s (Shakespeare in Love) sequel The Second Best Exotic Marigold Hotel with the cast from the 2011 film has reunited for the follow-up including Judi Dench, (Evelyn), Maggie Smith (Muriel), Bill Nighy (Douglas), Dev Patel (Sonny), Celia Imrie (Madge), Ronald Pickup (Norman), Penelope Wilton (Jean), Diana Hardcastle (Carol), Tena Desae (Sunaina) and Lillete Dubey (Mrs. Kapoor). Making their debut in the sequel are Richard Gere, David Strathairn and Tamsin Greig. This is the first ever sequel made by Fox Searchlight, and the rare adult-themed prestige film to get an encore. The first film was a surprise global hit which grossed $135 million worldwide. A new poster (see above) and promo character still (with Dame Judi Dench as Evelyn) has been released too. 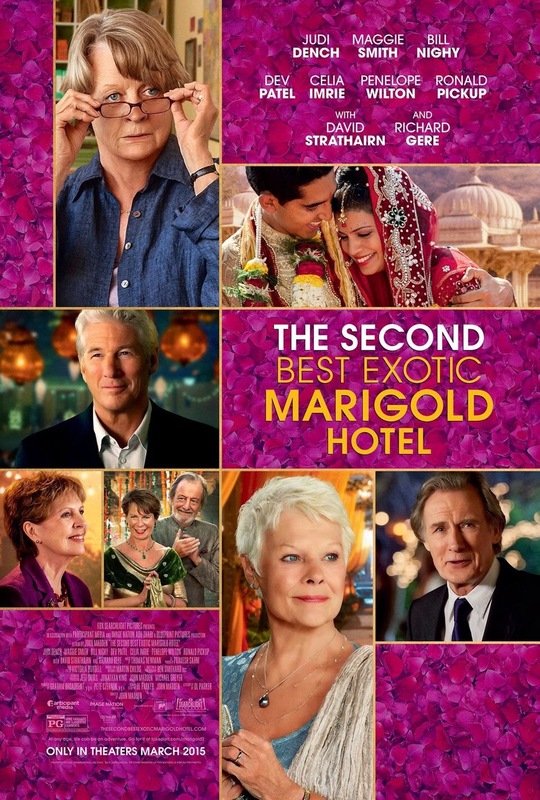 The sequel (from The Best Exotic Marigold Hotel) was directed by John Madden and written by Ol Parker. In theaters now! Watch: Matthew Macfadyen in BBC America's Season 3 trailer for Ripper Street; US premieres on April 29th! 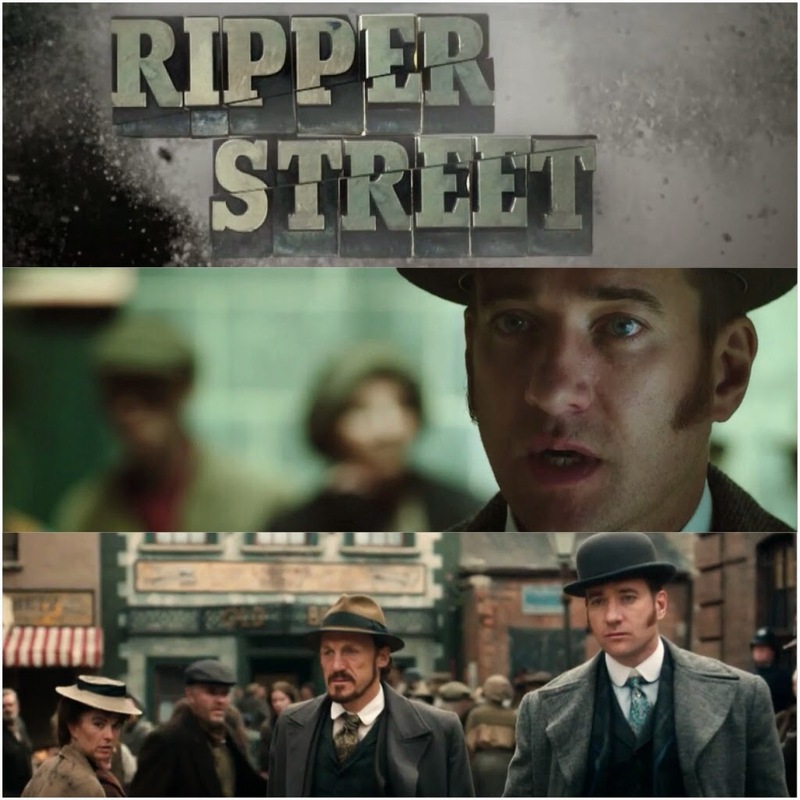 A new US trailer for Ripper Streetstarring Matthew Macfadyen (as Detective Inspector Edmund Reid) Season 3 has been releasedvia BBC America.Season 3 first premieredon Amazon Prime Instant Video's online streaming last year, November 14th, 2014 at 9 PM (which aired every Friday, according to this UK Mirror article). Now, here's great news for US Ripper Street fans, mark your calendars as it's finally coming to America late next month and will be premiering on Wednesday, April 29th, at 10 PM ET on BBC America! Today (March 4th) is the 28th birthday of Tamzin Merchant(aka Georgiana Darcy in the2005 Pride & Prejudice film). Tweet Miss Merchant your birthday wishes today on her twitter account here: tamzin merchant. Born: Tamzin Claire MerchantMarch 4, 1987 in UK Tamzin Merchant was born in the UK, but spent part of her childhood in Dubai. She attended Windlesham School and Brighton College, and had been planning to study at Nottingham University, when she was cast in Pride & Prejudice a year before finishing her A-levels. She deferred entry to university to work on TVprojects in the UK...See full bio(via IMDB) Happy Birthday Tamzin Merchant! 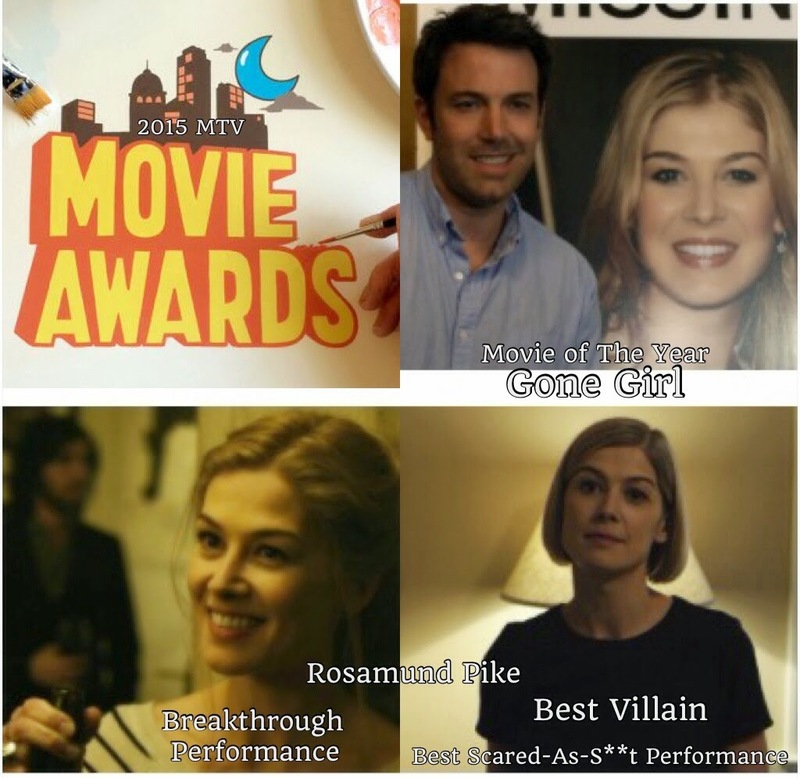 4 MTV Movie Award Nominations for Gone Girl including 3 individual nods for Rosamund Pike! I thought the awards season is over! But then, there's one more televised movie award show to see and looks like Rosamund Pikeand Gone Girl are still going as today, they received 4 fun and interesting 2015 MTV Movie Awards nominations including Movie of the Year(forGG)and 3 individual nods for Miss Pike in the following categories (click on the links to vote for her): Breakthrough Performance, Best Villain, and Best Scared-As-S**t Performance. A well-deserved nominations for Ros as Amazing Amy! The only thing missing is Best Female Performance, but apparently, she's still considered a "newbie," so Breakthrough Performance will do. At least MTV didn't snubbed her and GG. Win or lose, at least, it's the fans who vote for the winners. Vote for RP and GG here! Watch: Dame Judi Dench on Jimmy Fallon Show! Last night Dame Judi Denchwas on The Tonight Show starring Jimmy Fallonpromoting her new film The Second Best Exotic Marigold Hotel, which was recently released in UK Cinemas late last month, February 26th and will be opening here in In U.S. Theaters, this week, on Friday March 6, 2015. (Judi Dench stars as Evelyn with Penelope Wiltonas Jean co-stars). I missed her guest appearance on Fallon, but thankfully, with JF's website and YouTube channel, her interview segments were uploaded, which you can see below. 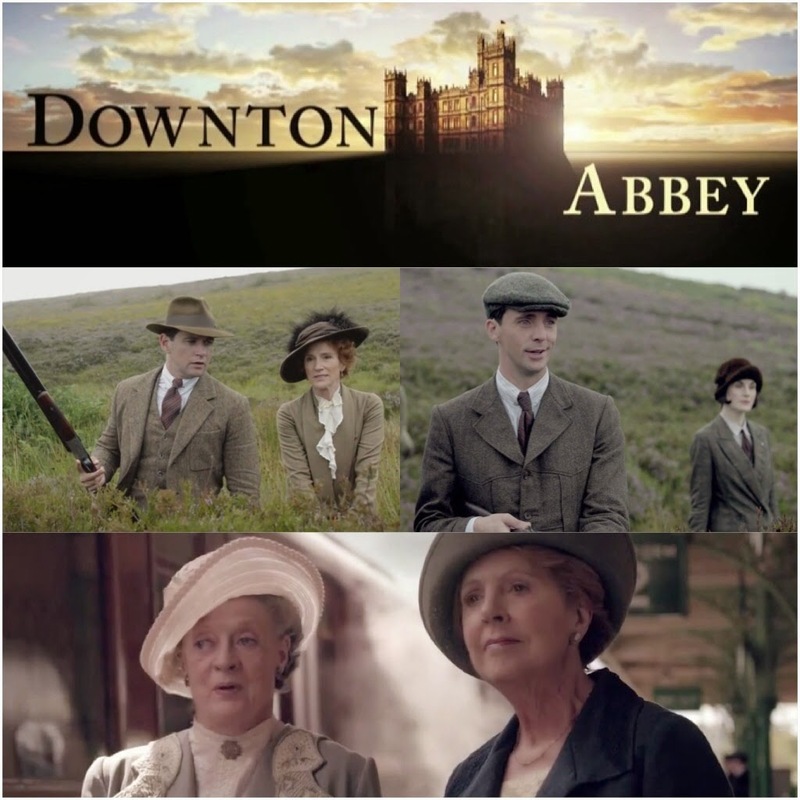 On TV Tonight: Watch Penelope Wilton in Season 5 Finale (Episode 9) of Downton Abbey on PBS Masterpiece! Tonight Episode 9 of Downton Abbey(Penelope Wiltonco-star asIsobel Crawley)'s season 5 concludes on PBS Masterpiece at 9/8c. Episode 9 (Season 5 finale) will be 120minutes long!